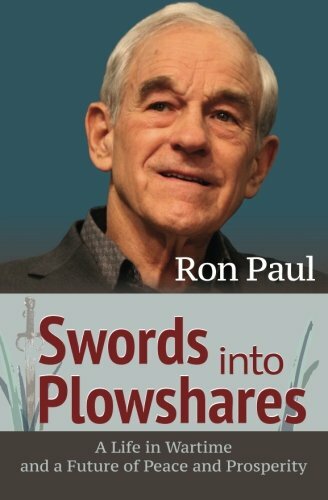 Swords into Plowshares Ron Paul Best Price: $1.69 Buy New $15.99 (as of 11:50 EDT - Details) For example, Congress spent the majority of last week trying to void the Iranian nuclear agreement. This effort was spearheaded by those who think the US should waste trillions of dollars on another no-win Middle East war. 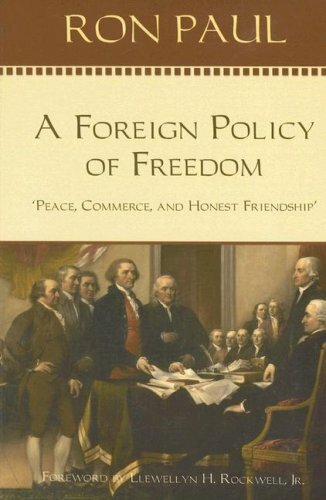 Congressional war hawks ignore how America’s hyper-interventionist foreign policy feeds the growing rebellion against the dollar’s world reserve currency status. 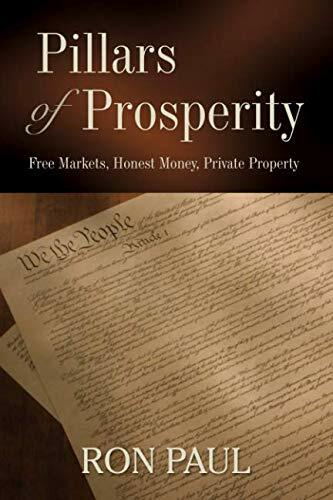 Of course, the main reason many are seeking an alternative to the dollar is their concern that, unless Congress stops creating — and the Federal Reserve stops monetizing — massive deficits, the US will experience a Greek-like economic crisis. 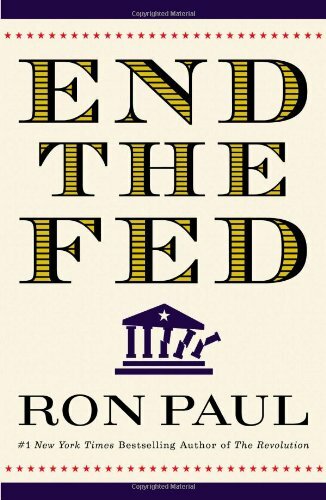 The only positive step toward addressing our economic crisis that the Senate may take this year is finally holding a roll call vote on the Audit the Fed legislation. 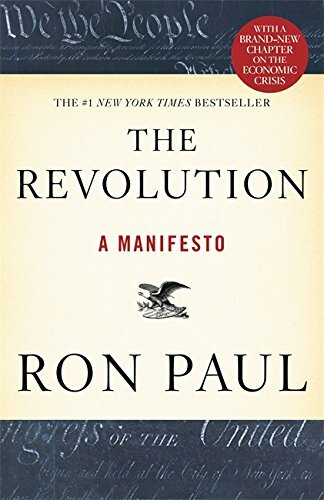 Even if the audit legislation lacks sufficient support to overcome an The Revolution: A Mani... Ron Paul Best Price: $0.25 Buy New $4.88 (as of 11:25 EDT - Details) expected presidential veto, just having a Senate vote will be a major step forward. 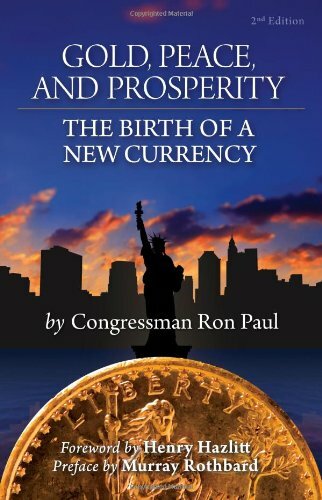 Previous article by Ron Paul: Why the Refugee Crisis?